We are a French traditional bakery. Following the pure bakery tradition, our breads are produced every-day on site by the hands of our Artisan bakers. 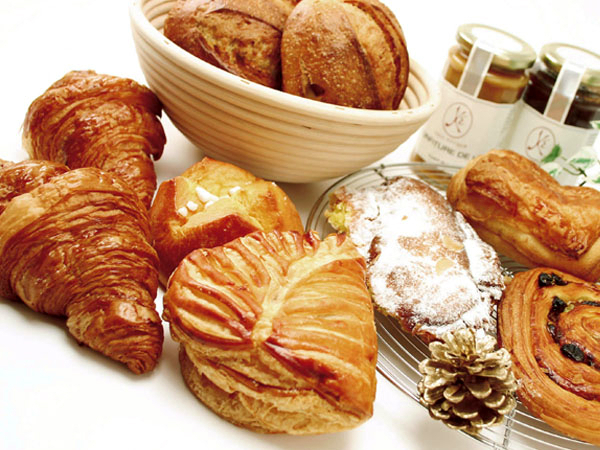 Eric Kayser’s breads are elaborated with natural leaven, selected flours and rest for 12 hours before baking. Each of our bakeries is unique and reflects the life of its neighborhood. With a wide network, Maison Kayser remains a human-sized structure made of passionate men and women.